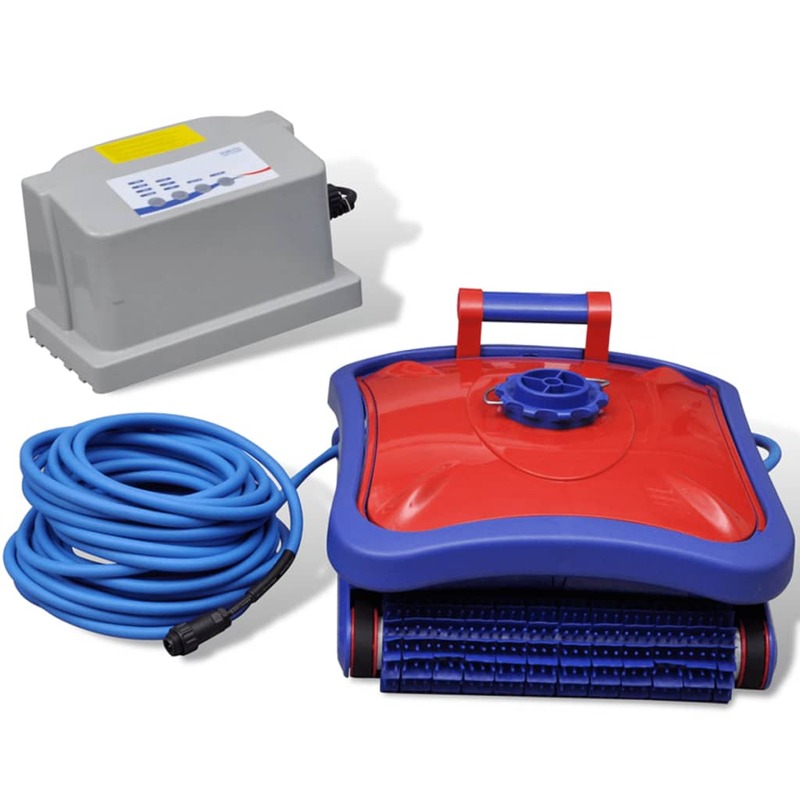 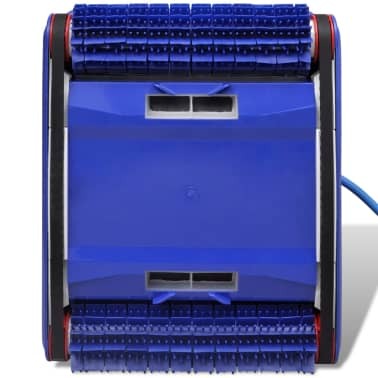 The pool cleaning robot, with an innovative and sleek design, provides fast and efficient cleaning performance. 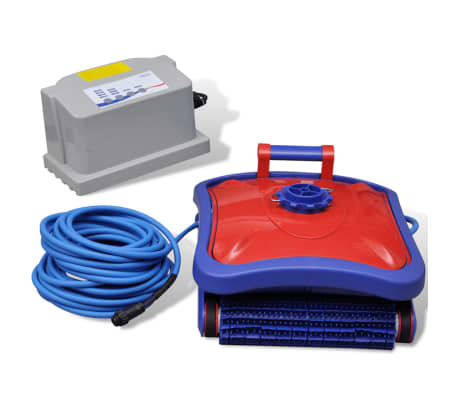 It is designed for almost all pool surfaces including vinyl, concrete, fiberglass, and tile. 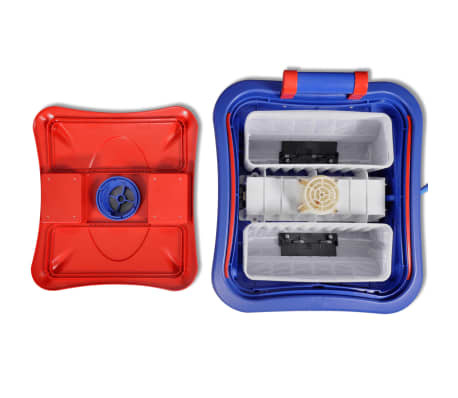 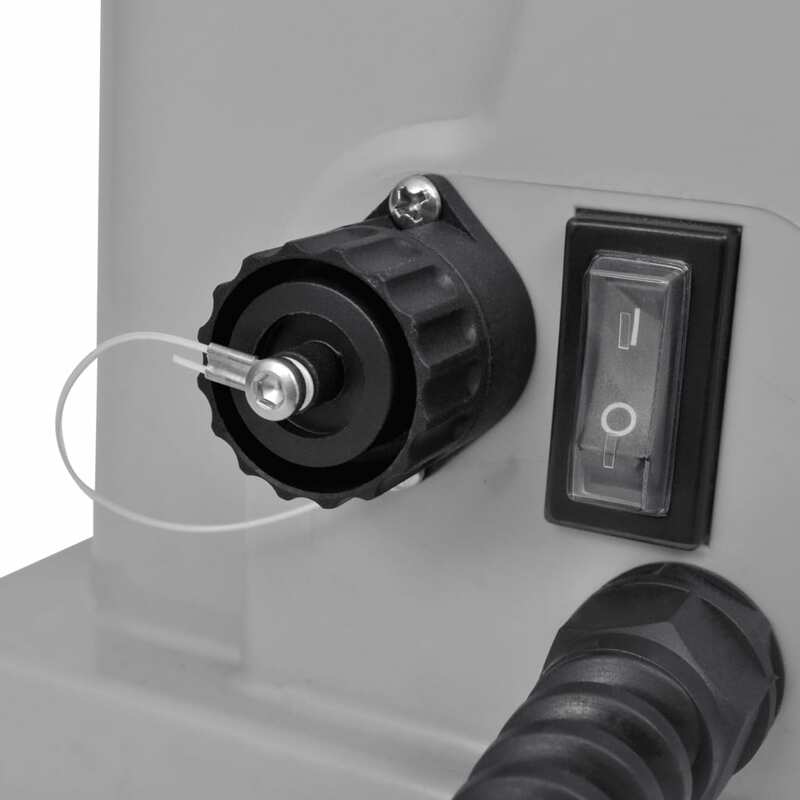 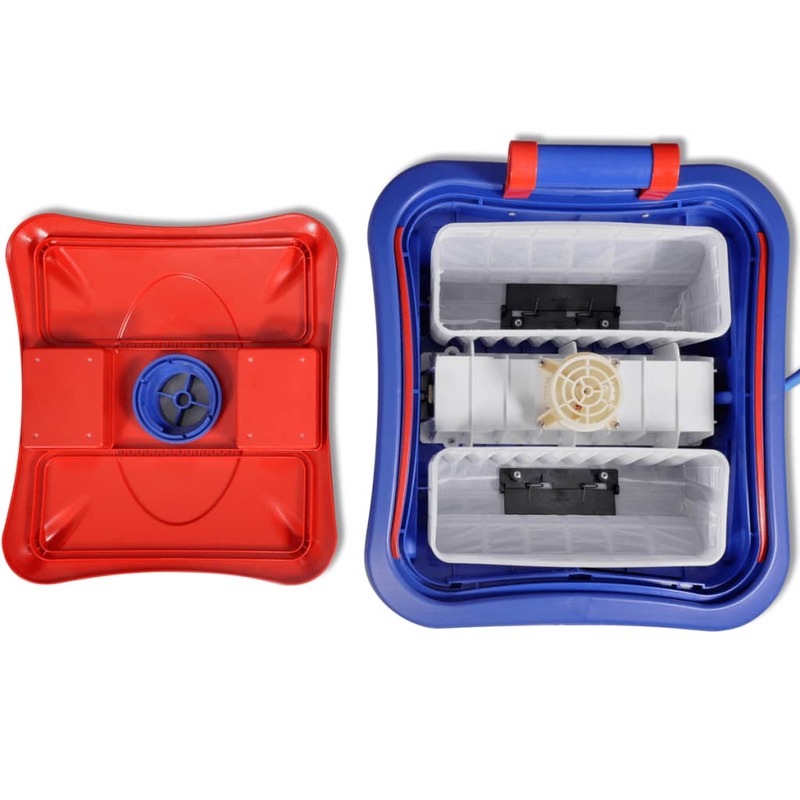 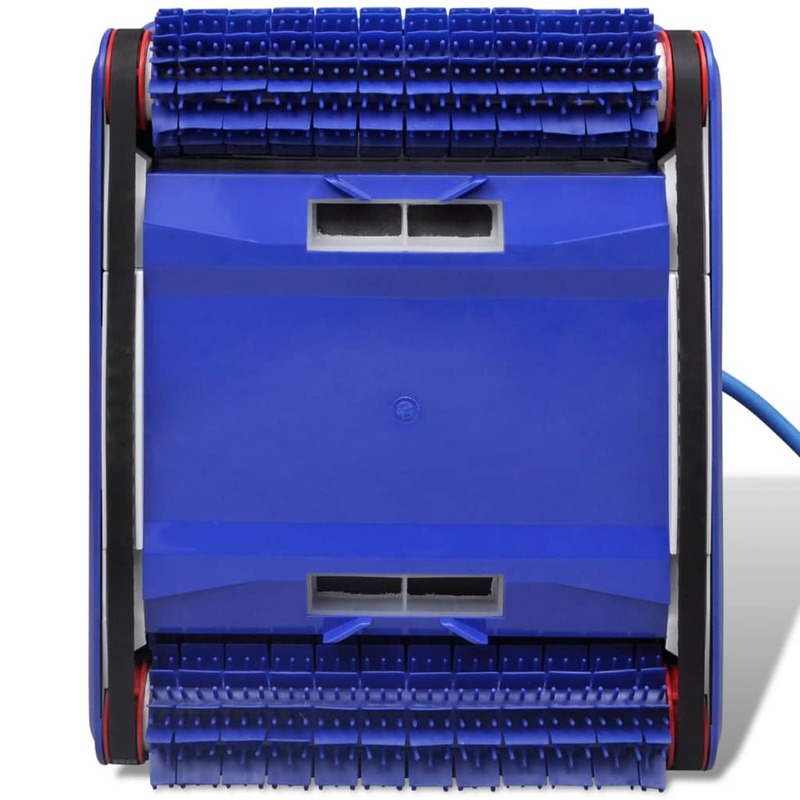 This self-contained robotic pool cleaner comes complete with a control device. 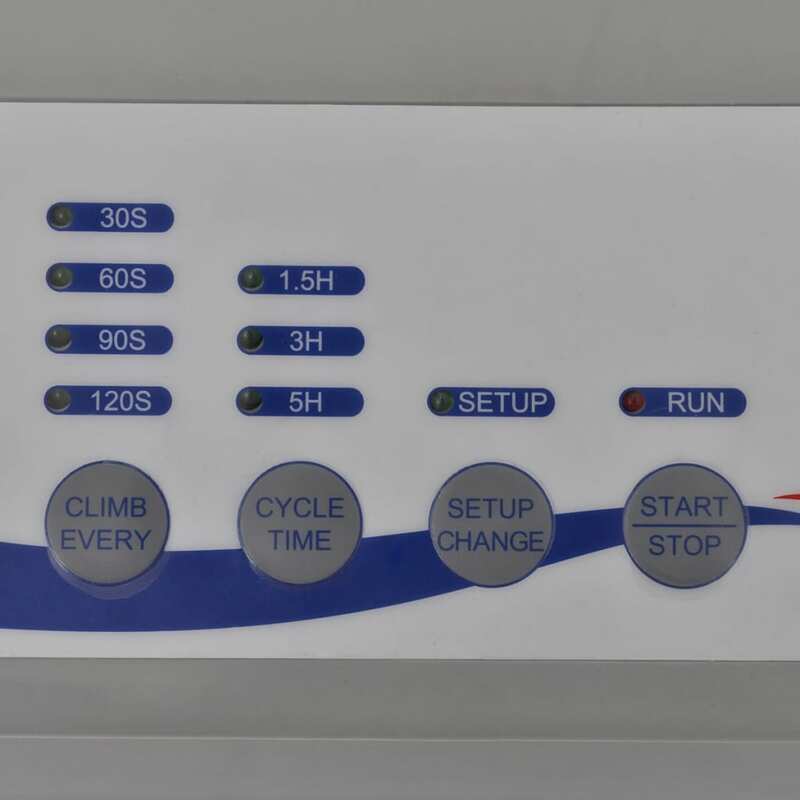 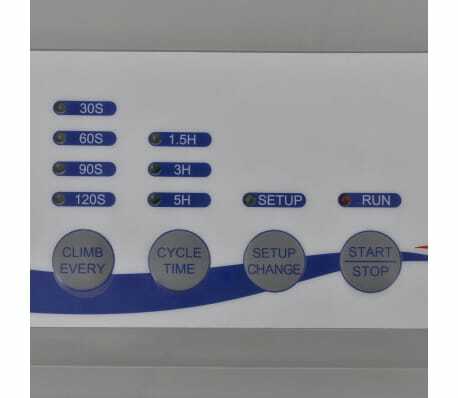 Thanks to the simple-to-use control interface, cleaning cycle and time can be easily set. 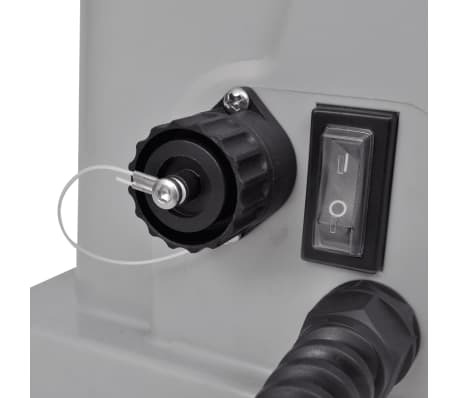 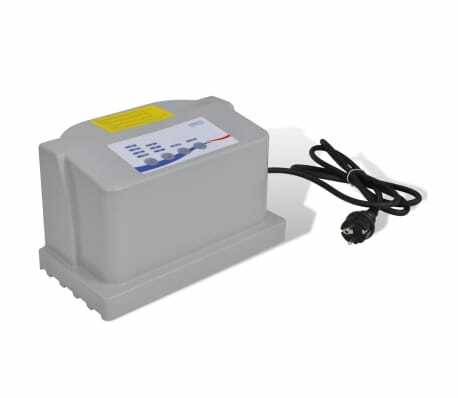 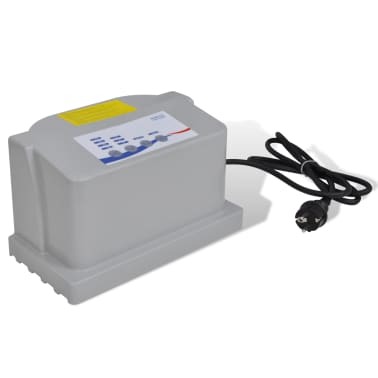 It is very easy to operate - just plug it in and put it in the pool! 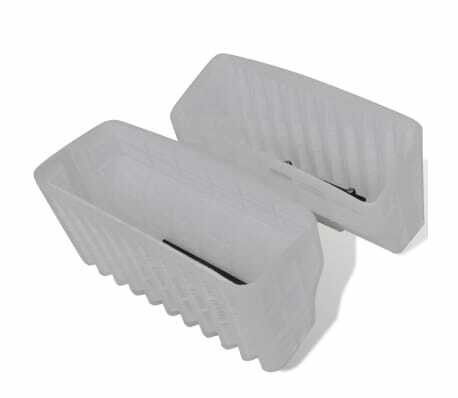 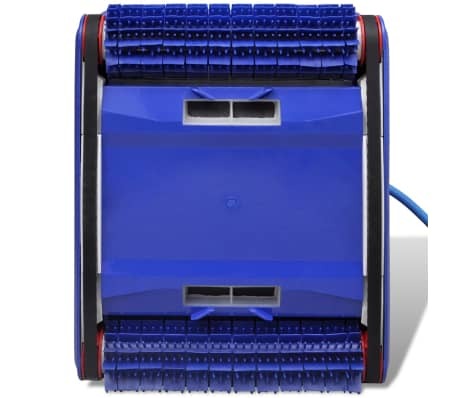 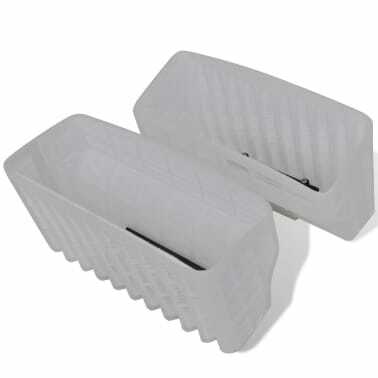 The robotic pool cleaner features 2 internal filter baskets, which can be taken out for debris tipping and cleaning.